Flashlight bulbs don't last forever, and a law enforcement officer on duty can go through them quite quickly. This replacement bulb from Blackhawk fits their 9 volt Night-Ops Legacy X9 flashlight. It puts out up to 120 lumens, plenty of illumination to accomplish many low-light tasks. Because it is a xenon bulb, it produces light from across a wide portion of the spectrum, making it compatible with many different color filters to carry out different operational tasks. 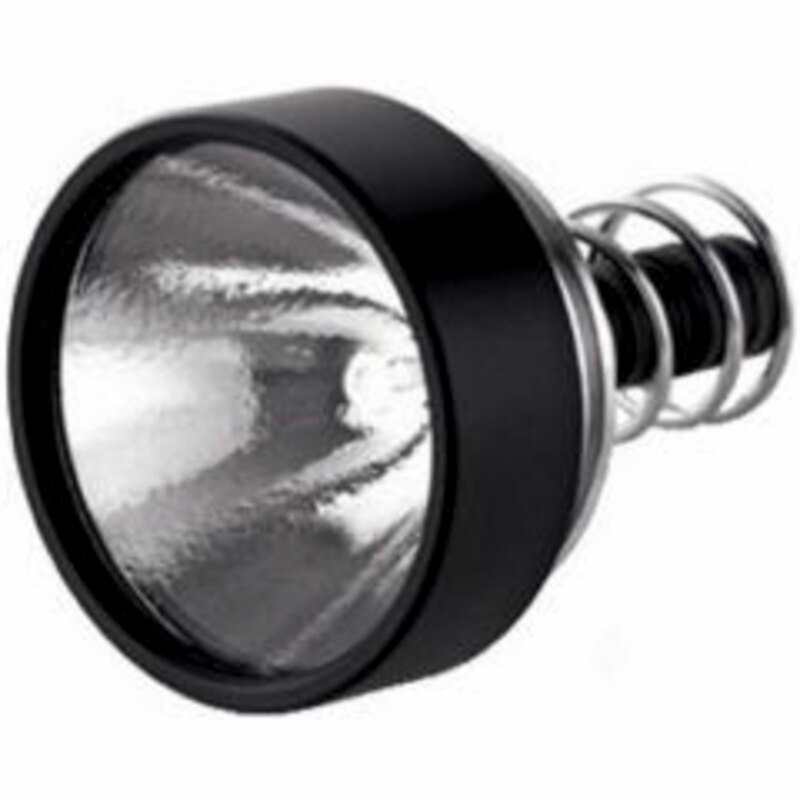 The bulb is quick and easy to install, allowing you to replace it without specialized equipment.